Enterprise NV is a residential area located south of Las Vegas. The community has grown tremendously in recent years, from less than 15,000 in 2000 to over 100,000 in 2010. Needless to say lots of new housing has been built in Enterprise NV to accommodate all these residents. The most notable developments in Enterprise NV are Mountain’s Edge and Town Square. Some well-known celebrities that work out of Vegas and call Enterprise home include actor/performer Penn Jillette and 5-division world champion boxer Floyd “pretty boy” Mayweather Jr. When you need cleaning services in Enterprise NV, look no further than Kimberly’s Kleaning, a highly regarded family-owned cleaning service since 1994. 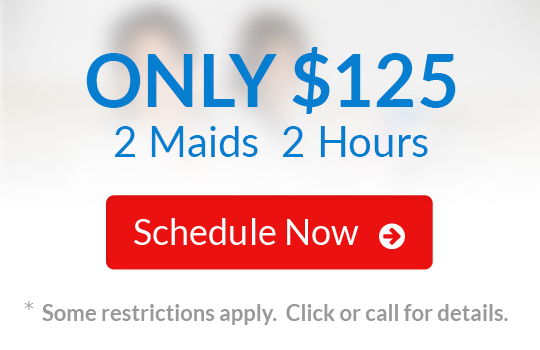 We offer a complete range of services to meet every need, from one-time cleanings to weekly maid service. We even offer move-in cleaning and post-construction cleanings to prep properties for occupancy. All of our employees are expert cleaners and super-friendly and professional English speakers.